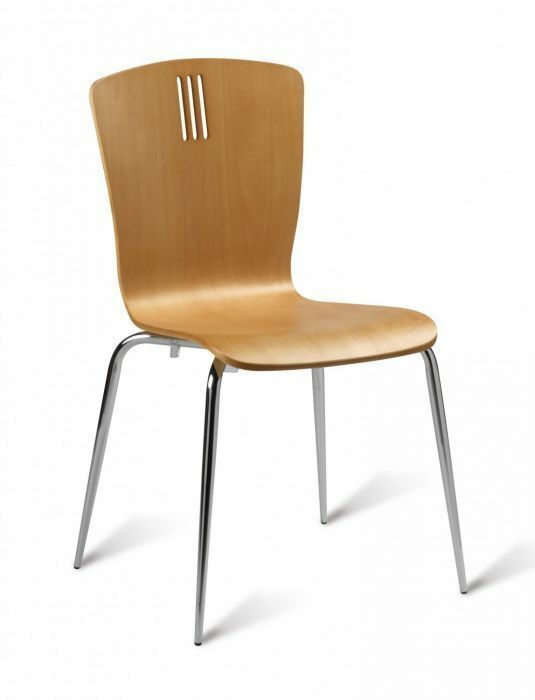 These stylish bistro chairs are strong and durable making them perfect for commercial business. You can choose from a natural or wenge finish for the seat base and back. 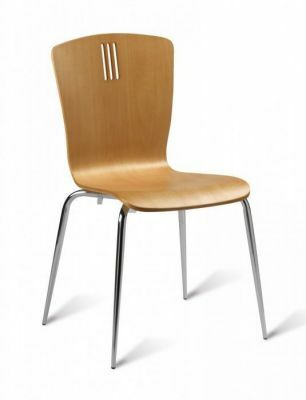 Designer bistro chair available from stock with a speedy 3-5 day delivery from order. Includes a sturdy maple veneer shell, offered varnished in a natural or a wenge finish.